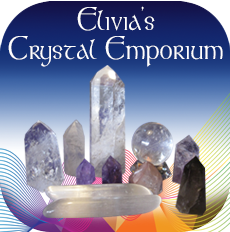 Elivia will be giving Spiritual Psychic readings and selling unique crystals and healing stones and crystal singing bowls of course. Free Lectures all day long in 2 locations in the building. 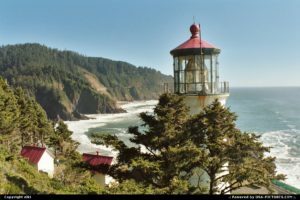 The 22nd Annual Psychic Fair in Yachats, Oregon will feature over 60 booths and 25 seminars with something for everyone interested in expanding consciousness and health. 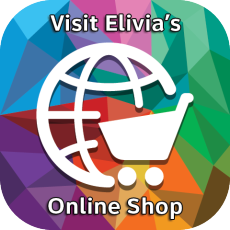 Book your Psychic Reading, Tarot Reading, Palm Reading, or connect with Loved ones who have crossed over through a Spiritual Medium (like Elivia). Spiritual artwork, all kind of healing modalities from Reiki to Crystal Therapies and massage. Wonderful clothes and artistic creations of all kinds. Location: Yachats Commons Building, Downtown in Yachats, Oregon.